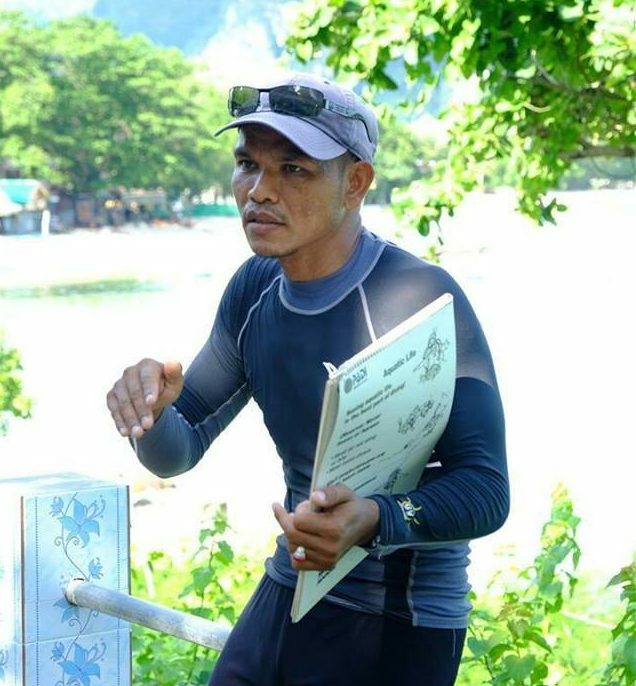 Blue View Divers have been active in eco and environmental projects both above and below the waters of Phi Phi Island since it’s opening. 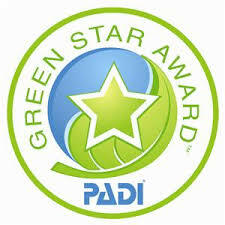 In 2012 Blue View Divers was awarded with the PADI Green Star Award for our conservation and Ecological efforts. 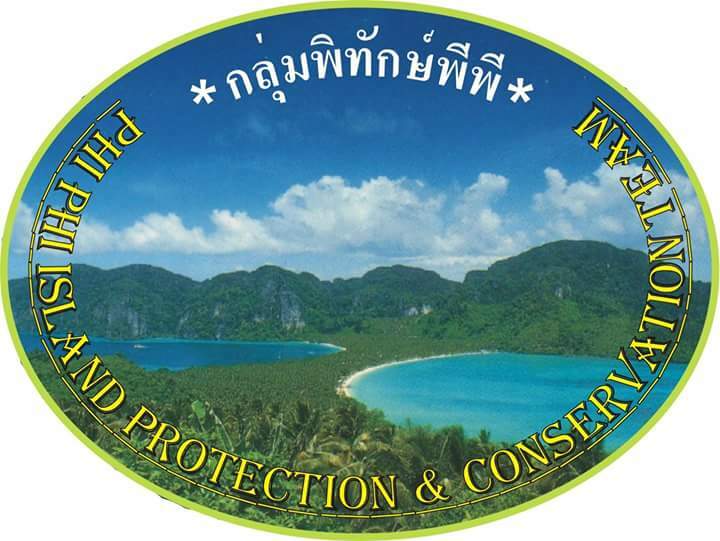 We are proud to be the only Dive Centre on Koh Phi Phi with the PADI Green Star Award! 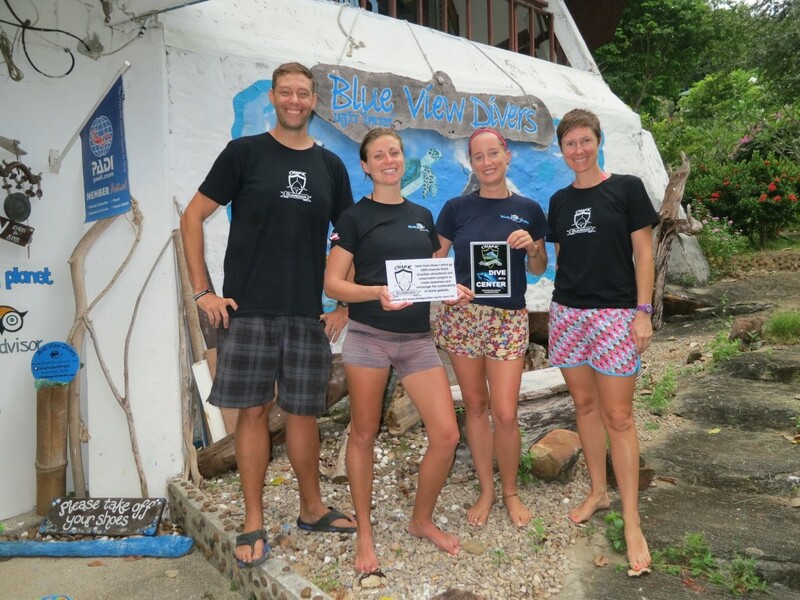 In 2013 Blue View Divers became Koh Phi Phi first Shark Guardian Centre. We try to raise money and awareness about the decline of our shark population around the world. Since Blue View Divers has open we have always been proactive in offering free SCUBA diving course to thai locals. 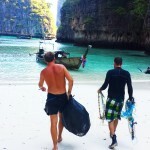 We certified a lot of local Thai people over the year many become and working as professional divers. During this time most of the Thai interns we taught were always men so this PADI Women’s Day 2016 we offered free try dives from Local Thai Women. 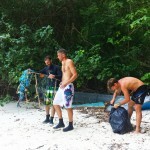 From this we hope to get a few new female Thai divers. BVD have adopted the Greenfins ReefWatch, a simple and non-invasive method for surveying and monitoring coral reefs. This technique allows us to collect valuable information as to the reef’s health, including items such as common coral types, visual percentage cover, indicator species, damage and topography, and to track these over time. Marine biologists and government departments use this data to help answer questions about global coral bleaching and recovery patterns, as well as the overall health and risks to Thailand’s coral reefs. Ask our staff about ReefWatch, if you would like to participate and contribute your data to the marine biologists at PMBC. Both Greenfins and PADI Project Aware collect data from clean up events and reef surveys to gain a better understanding of the current state of pollution and the environment. Data submitted from the clean up event will be contributed to these organisations. If you feel like learning more please click on their individual links.